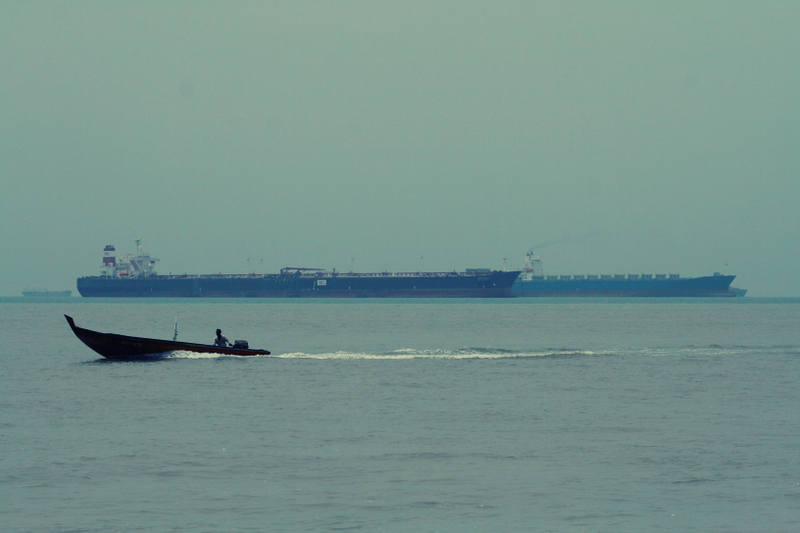 a short hop for the small and long queues at anchor for the big ones, off the singapore waters. 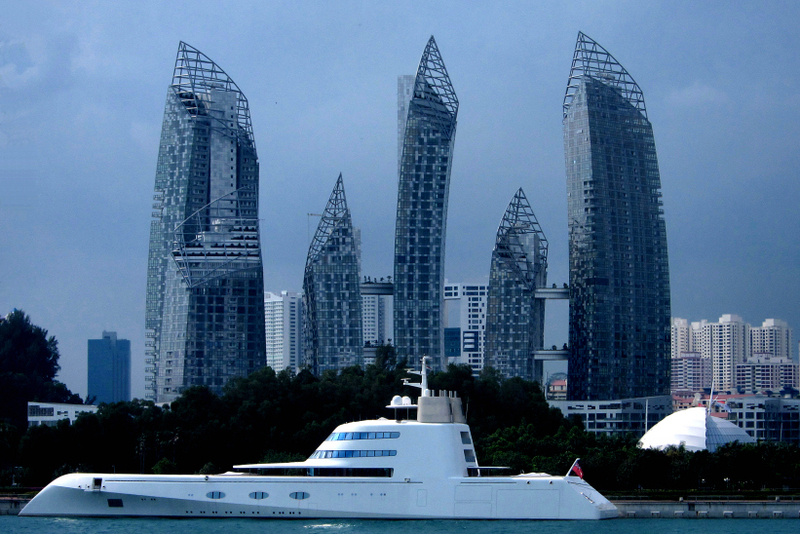 tanjung piai national park, singapore strait march 2013.
the 6 glass towers of reflections at keppel bay. 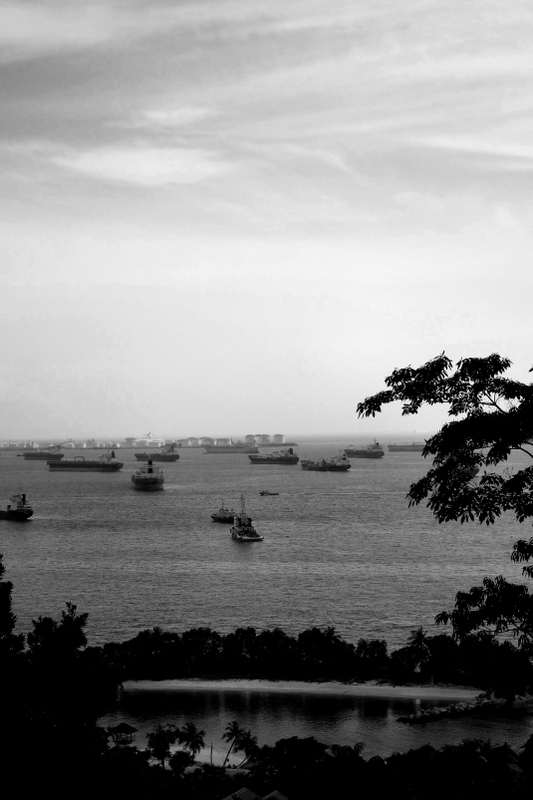 singapore march 2012.
at the world’s busiest port just south of sentosa island. singapore march 2012.